PhyloGeographer is a data-driven method for objectively computing theoretical migrations of Y-haplogroup lineages. It attempts to answer the question of where your fathers' fathers' fathers' etc were living, all the way back to Y-chromosomal "Adam". Get Your Ancestors On the Map! 9/13/2018 - First Newsletter Sent! 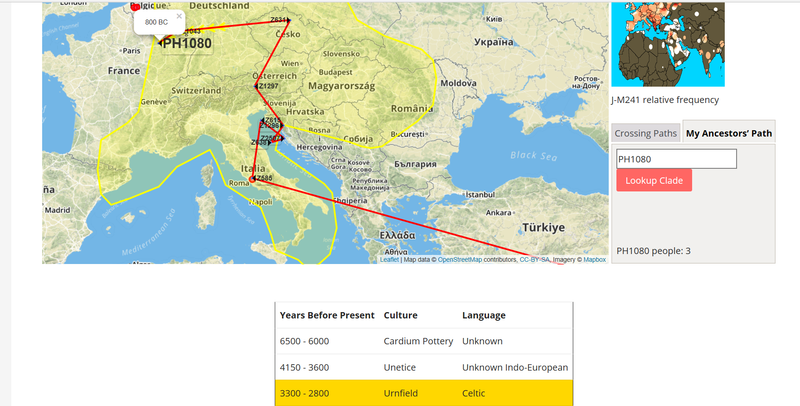 Haplogroup project administrators have access to increasingly more and better data. The dynamic and growing nature of the data set demands a dynamic, scalable, data-driven approach. 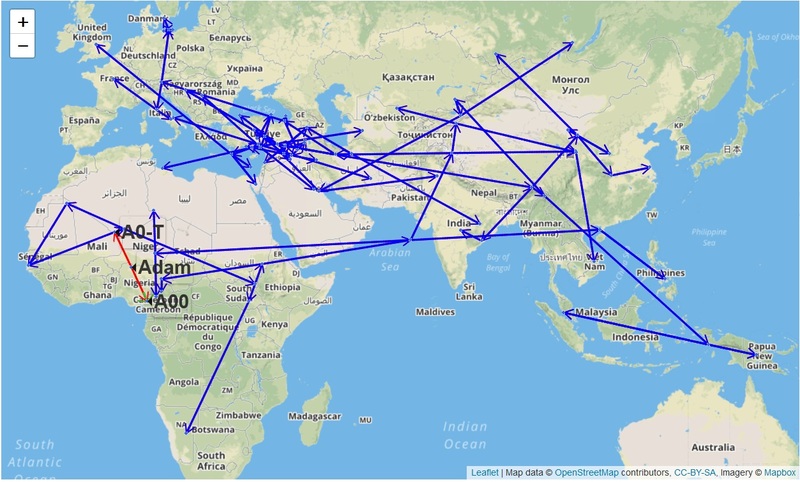 PhyloGeographer gives them an objective way to compute migration paths and share them with project members.